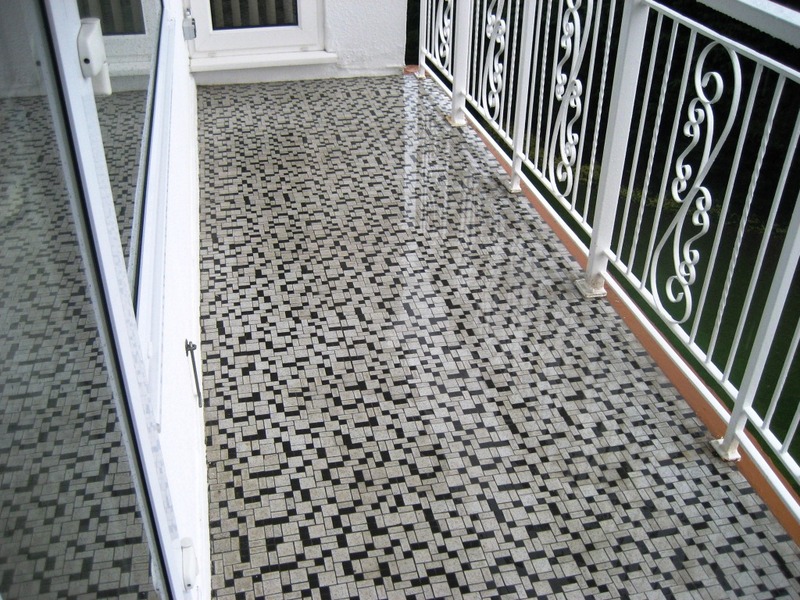 Installed on an external balcony these black and white Marble Mosaic tiles had been exposed to the elements resulting in an accumulated of dirt. Marble is a very tough product so for best results we recommend using a set of burnishing pads fitted to a rotary machine that can cut through the grime and re-polish the stone. There are four pads in the set and you start with the Red pad together with a little water, this removes any remaining sealer; next you move on to the White pad again with a little water and this will remove any ingrained dirt. The next two pads, Yellow then Green complete the polishing process and produce a high shine finish. Between pads you need to rinse the floor with clean water to remove loose dirt and grime, I can recommend the use of a Wet Vacuum for this they are excellent at removing surface water quickly. We left the floor to dry overnight and came back the next day to seal the floor. Luckily the weather held out, being external we wouldn’t have been able to seal the Marble if it was wet and it was forecast to rain that day. 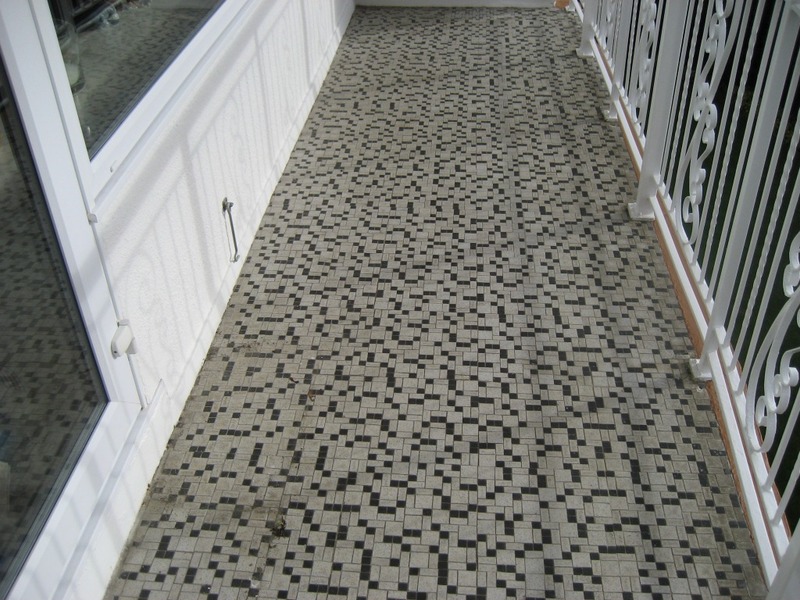 We sealed the Marble Mosaic tiles using two coats of Tile Doctor Colour Grow which really does bring out the colour of natural stone, it’s also rated for external use and will provide strong and durable protection for the future.